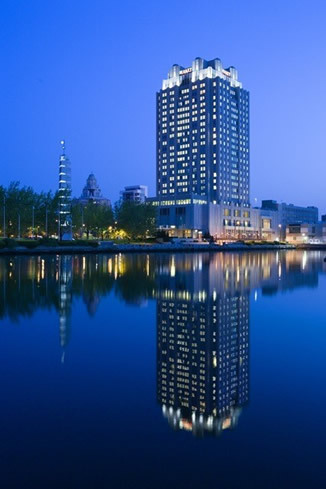 Some of the Finest Hotels and Condominiums use Cherry Hill 70 Cleaners! Serving the cleaning needs of the Finest Hotels, Condominiums, Luxury Apartments, and Professional Offices in the Tri-State area. We offer guest, executive, and employee uniform dry cleaning and laundry. We can take care of all of your cleaning needs. This includes personal garments, employee uniforms, drapes, sheers, table cloths, table skirts, comforters (standard or down), blankets, duvets, shams, bed skirts, rugs, etc. Same day service is standard for all hotels. Next day delivery service is available for other locations other than hotels. In addition to our great customer service and industry expertise, we also offer eco-friendly dry cleaning to you and your guests. We care about your health and the environment. The Cherry Hill 70 Cleaners takes professionalism to the next level. We specialize in both institutional cleaning and valet service. If you hire us for your cleaning needs, we can assure you that all of your garments will be cleaned properly and delivered on time. All of our current customers will vouch for our professional, experienced, and reliable service. Lastly, we offer complimentary cleaning to all hotel executives and the possibility of commissions depending on the cleaning volume of their establishment. 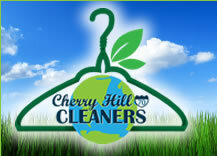 Please contact President Tom H. Ro if you are interested in having the Cherry Hill 70 Cleaners meet your dry cleaning needs.